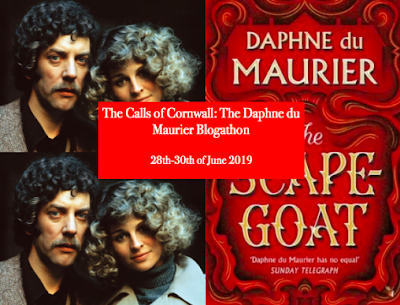 Overture Books and Film: June and July Blogathons plus one more April blogathon! I have the day off, so I am here to talk to you all about four blogathons I will be apart of in the future! I am excited to be part of these blogathons and can't wait to get started on them! And if you see any that interest you, you should go sign up for them and join in on the fun! 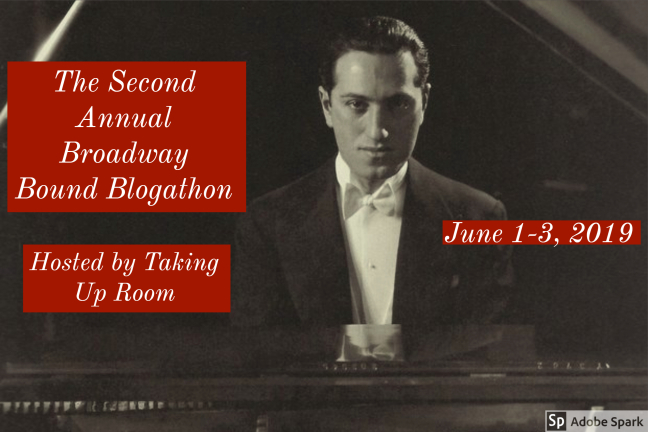 The first blogathon is The Second Annual Broadway Bound Blogathon. Taking Up Room will be hosting this blogathon over on her page. If you want to see what it's all about, go to her page and check it out! I will be talking about a film called Broadway Serenade. It came out in 1939 and stars Jeanette MacDonald, Lew Ayres, Ian Hunter, and Frank Morgan. Look forward to seeing that post at the beginning of June! 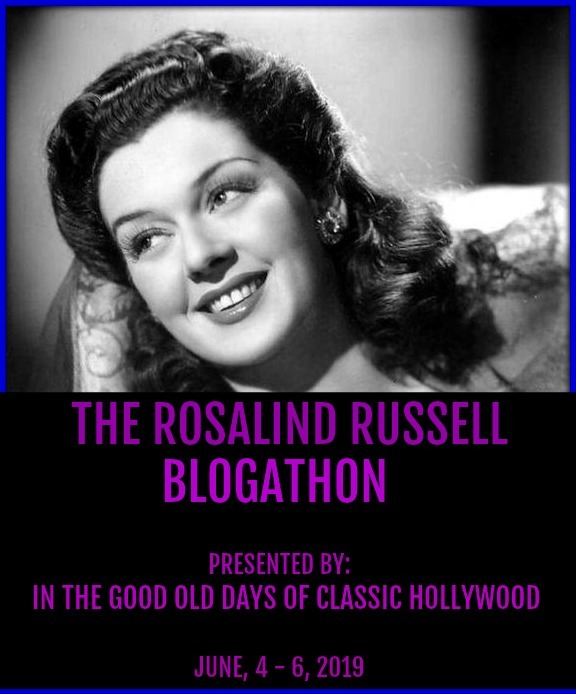 The next blogathon I will taking part in is The Rosalind Russell Blogathon. I will be talking about the 1962 film Gypsy starring Russell, Natalie Wood, and Karl Malden. This is one of the few Natalie films I haven't seen all the way through, so I am excited to be able to cross it off my list this year. 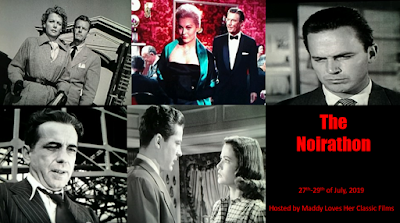 The blogathon is going to be hosted by In The Good Old Days of Classic Hollywood. This post will also be out in the beginning of June. At The end of June, we got The Calls of Cornwall: The Daphne du Maurier Blogathon hosted by Pale Writer. I will be talking about Hitchcock's 1940 film Rebecca. The movie is based off of Daphne's best known novel. Like Gypsy, I have only seen bits and pieces of this movie. I can't wait to see this film in it entirety! 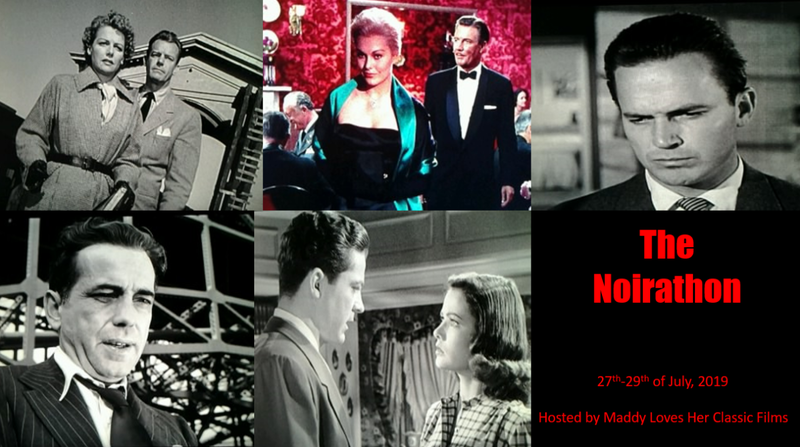 The last but certainly not least blogathon we will be talking about is The Noirathon. 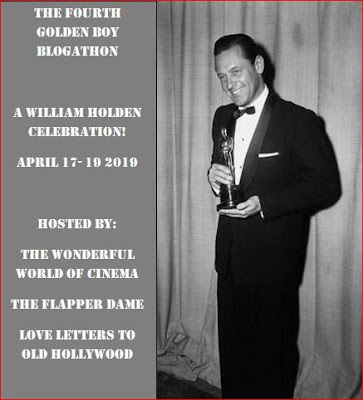 This blogathon will be hosted by Maddy Loves Her Classic Movies. I will be talking about the 1956 film called The Killing. I missed it last year when it aired on Noir Alley, but now I own it on DVD and I am looking forward to seeing it! Well, that is all the blogathons I have to talk about for now! Check back later for more! We got a late entry! I will be joining in The Fourth Golden Boy Blogathon, which will be held in April! This event is gonna be hosted by The Wonderful World of Cinema, The Flapper Dame, and Love Letters to Old Hollywood. 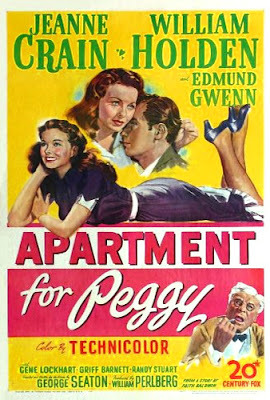 I will be talking about the 1948 film Apartment for Peggy. So, look out for that post in April! 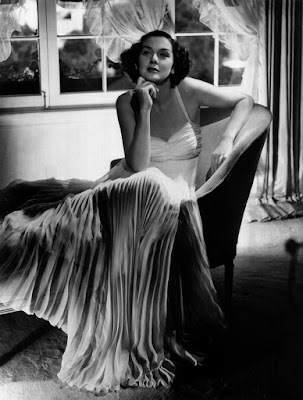 Just signed up for the Holden event, and I'm also in the Broadway and DuMaurier blog-a-thons. All of them promise to contains a ton of great reads! I know! I am looking forward to all of them! And I can't wait to see all the great posts from these blogathons!